"The Big Bang Theory" Set Decorator Ann Shea SDSA. 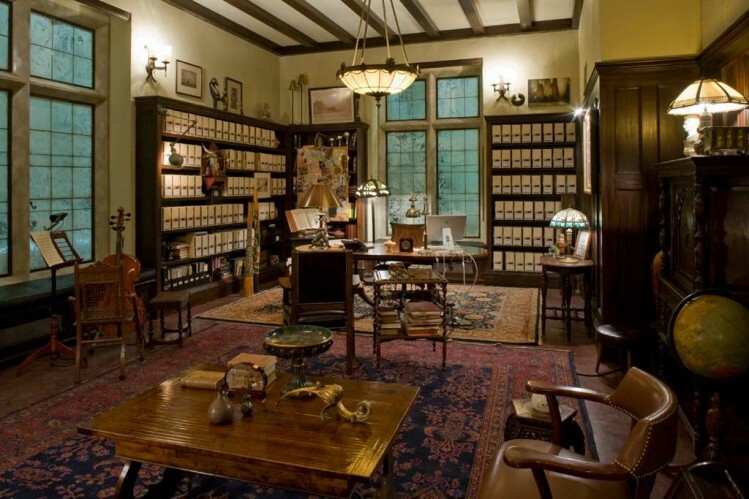 "How I Met Your Mother" Set Decorator Susan Eschelbach SDSA. "The New Adventures of Old Christine" Set Decorator Amy Feldman SDSA. "Bones" Set Decorator Kimberly Wannop SDSA. "Heroes" Set Decorator Ron Franco SDSA. "Mad Men" Set Decorator Amy Wells SDSA. 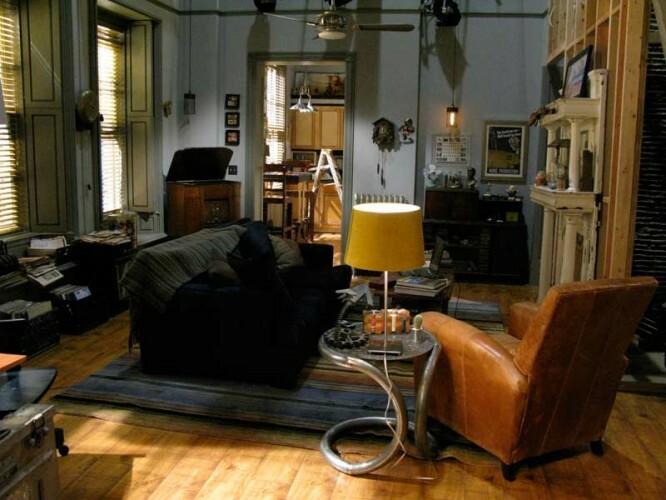 "Pushing Daisies" Set Decorator Halina Siwolop SDSA. "True Blood" Set Decorator Rusty Lipscomb SDSA. Designates the Award winner for 2009!